At last the New Park Road safety scheme is finished! Trees have now been planted in the tree pits to complete works on the New Park Road safety scheme, funded by Transport for London and Lambeth Council. 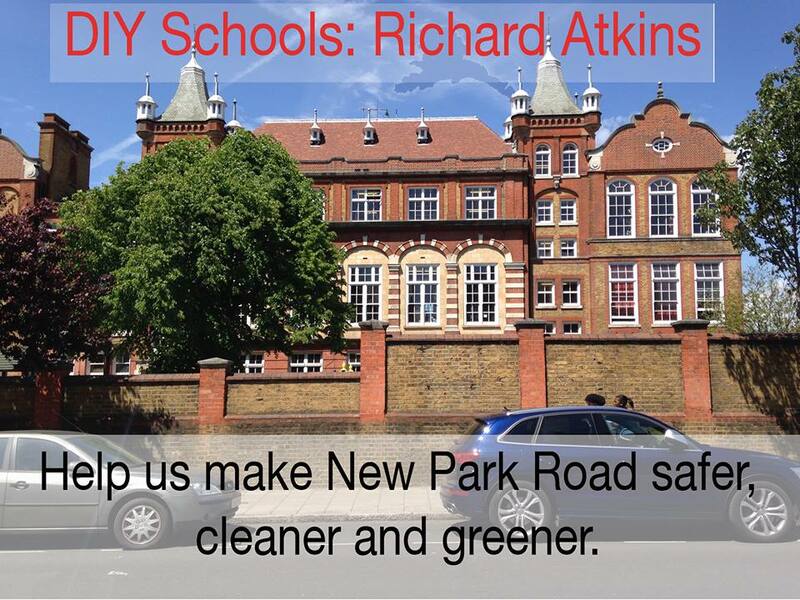 It started in 2015 with anxious parents at Richard Atkins Primary School asking their local Councillors to make New Park Road safer for their children. It was used as a rat run, and several had been injured as a result. Thanks to money allocated to road improvement from the sale of Council buildings, several roads and pavements have been resurfaced in the area in recent years, including Beverstone Road, Kingswood Road and Lambert Road in just the last few months. This is despite huge cuts in the Council’s funding by the Government. The Council is now running a quick consultation to nominate the next set of roads to be treated in 2016/7. Councillors will be able to suggest three roads in their ward by 11th February- but we want to hear residents’ ideas for their top priorities. Please let us know by email or Twitter if you know a road in Brixton Hill that needs its carriageway or pavements resurfaced. 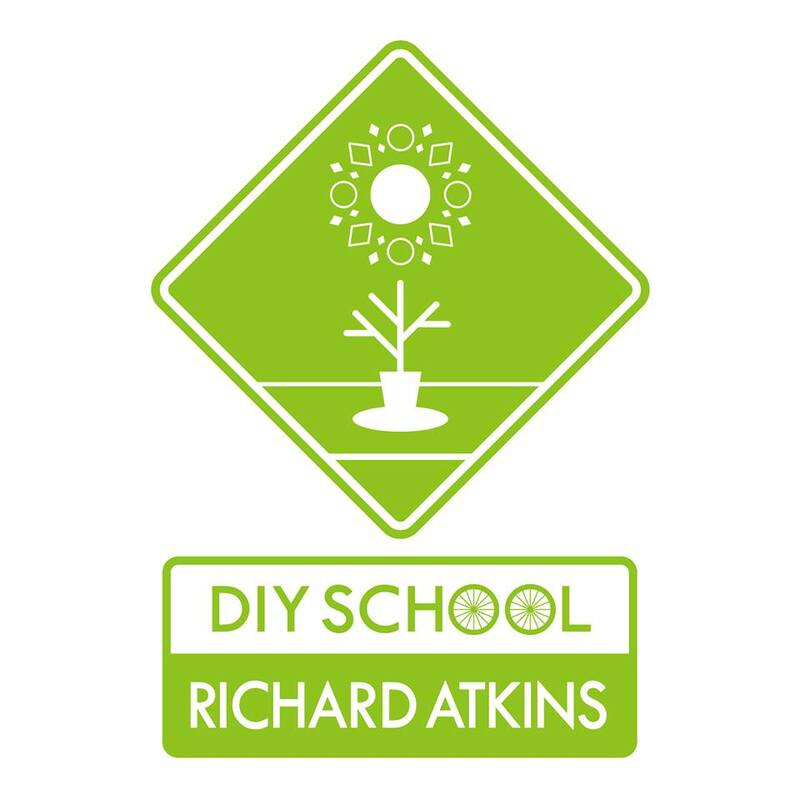 As previously mentioned, the DIY Schools Richard Atkins project came about due to parent, councillor and residents’ complaints about lack of safe crossing points and high number of accidents (12 in the last three years) outside the school and volume of traffic using New Park Road as a cut-through. Lambeth council have announced further details of the parking stress review taking place in the borough, confirming that Brixton Hill remains a priority for the project. The review was unveiled earlier in the year after sustained lobbying from residents and local councillors – Florence Eshalomi, Adrian Garden and Martin Tiedemann – around the New Park Road/Kingswood Road area. Although ballots on controlled parking zones (CPZs) for this part of Brixton were mostly rejected in 2009, councillors have been calling for the area’s parking issues to be re-examined as the population rises in the area and more cars have been parking on this patch as streets further down Brixton Hill have adopted CPZs.